October has been a busy month, and November isn't shaping up to be much better, so my commentary is a bit reduced – and in some cases links to interesting articles are just given without commentary. Mostly about Diesel's own upcoming film, but it's interesting that the Tolkien connection is the one to steal the headline. A follow-up on last month's story about the letter that presumably documents the moment of the invention of Meriadoc Brandybuck's wife. A bit of overselling in the headline, but with a high-resolution scan of the text. To the best of my knowledge, it was Alison Flood's article in The Guardian that broke the story about the discovery of the Lord of the Rings map (the large Map of the West of Middle-earth) that Tolkien annotated for Pauline Baynes when she was about to do her own Middle-earth map, and which she herself further annotated. As David Bratman points out on his blog, we have long known the correspondance that Tolkien had with Baynes, but the actual map is new. I assume that the story is sufficiently well-known to all, so that any precis I might do would be superflous. After, the story has been repeated in dozens of outlets. This one has pictures of each corner of the full map, making it possible to read most of the annotations. I will just point out that Tolkien's notes makes it obvious that the latitude references he gives is for Pauline Baynes to be able to better judge the climate and the flora and fauna of the locations, and this says absolutely nothing about whether he was in any other ways inspired by these locations. The latest development in the long history of legal harrassments, counter-harassment, counter-counter-harassment, and countern-harassments that surround particularly the rights held by Middle-earth Enterprises (they have often been very keen to sue – most of the infamous threats to inns, pubs, sandwich-bars etc. come from Middle-earth Enterprises and Warner Bros). Though I very much like to play Lord of the Rings On-line (albeit I don't have the time for it that I'd like to have), my sympathies are very much with the Tolkien Estate in this case. 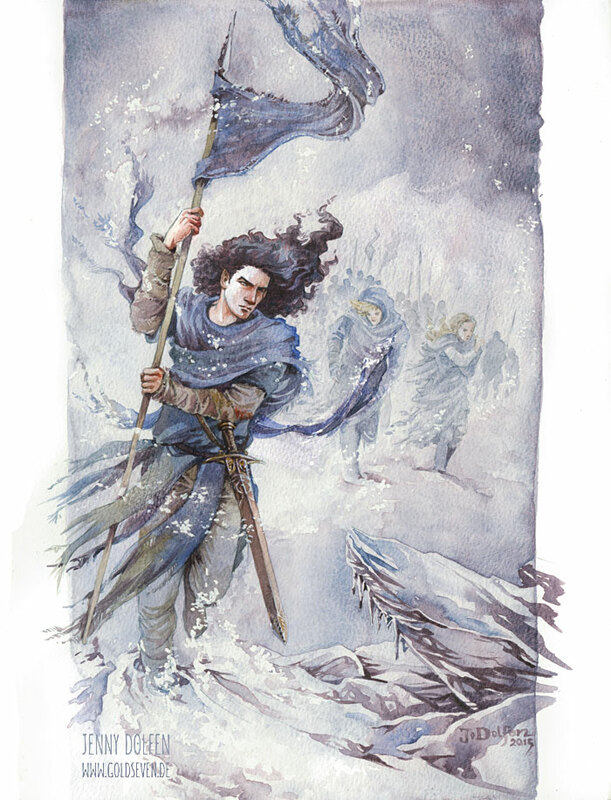 2016 Events 3 January 2016, International, ‘Tolkien Birthday Toast 2016’, The Tolkien Society – save the date!! In the article / paper, Kuusela investigates “some aspects of Tolkien’s work with regard to his relationship to folklore and nationalism”. Excellent article! 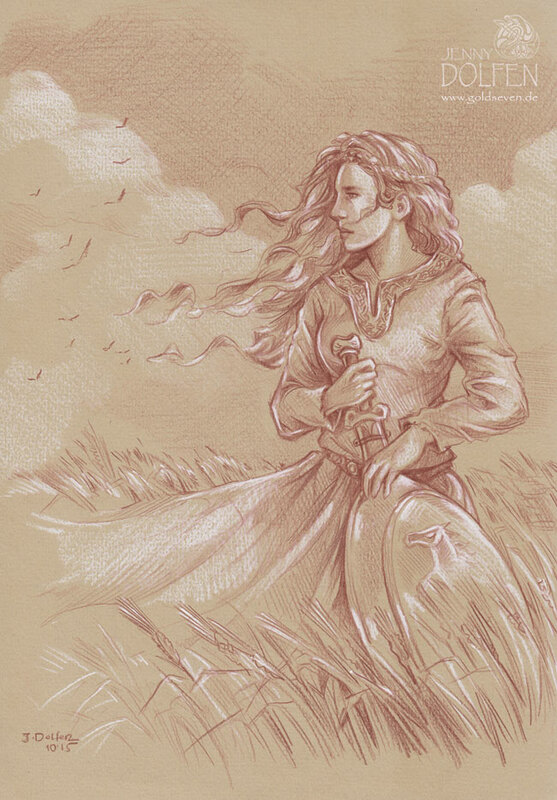 With notes on The Art of The Lord of the Rings, on Tolkien spoken word recordings, The Lay of Aotrou and Itroun, and on Tolkien's letters to Sterling Lanier. An analysis based on the language of the Middle English poem. Jason Fisher shares some results of his excavations into the contents of Tolkien's library, much of which is scattered in various libraries – with some of the books in Oxford having been scanned and put on-line. Though there are also many of Tolkien's books, which are in private collections, getting some kind of overview of what is assessible to scholars, and where, is an indispensible resource. Thank you Jason! Originally published on 22 March 1968 as ‘The Man Who Understands Hobbits’, The Telegraph has re-released the original interview that the Plimmers did with J.R.R. Tolkien. Re-reading the letter Tolkien sent to the Plimmers after being sent a draft of this (no. 294 in The Letters of J.R.R. Tolkien, ed. by Humphrey Carpenter) might be a good way to get some perspective, though it does seem that the Plimmers did, in the end, address a number of the points that Tolkien raised. I don't really know what to make of this, which, of course, in itself makes me find it interesting. 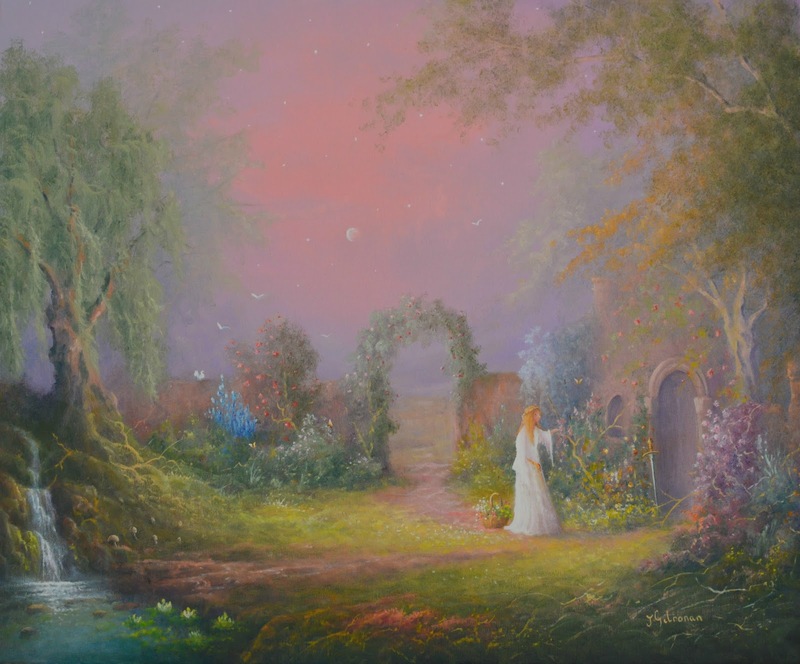 Announcing the publication of The Art of the Lord of the Rings by J.R.R. 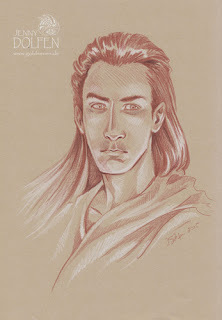 Tolkien by Wayne G. Hammond and Christina Scull. Andrew Higgens delivers a thorough and very positive review of the 2014 Companion to J.R.R. 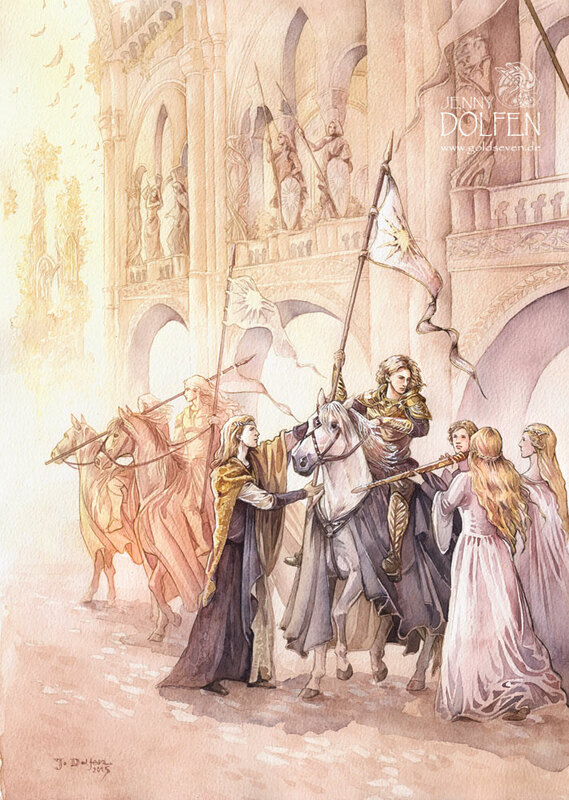 Tolkien, edited by Stuart D. Lee. I still wish that the price would be lower, for I do very much want to get this volume! Thomas Honegger's review of “The Hobbit” and Tolkien’s Mythology: Essays on Revisions and Influences by Bradford Lee Eden (ed.) finds a variable quality, and some texts with “too many typos and formatting slips”. Still, it would seem that this book would be worthwhile to get out of the library for at least some of the papers there. Perhaps hardly news as such, but still …. :-) Congratulations to the world of readers! An article from the Finnish national radio and TV, YLE, essentially giving us a Finnish perspective on Tolkien's inspiration from the Kalevala, and his Story of Kullervo. Referring to the 1965 radio interview with Denis Guerolt that is available on-line on the BBC web-site. An interview with the actor, Robert Hardy, which includes a nice little anecdote about Tolkien. In a curious coincidence, the same subject, albeit in another scene, published just a day after Jenny Dolfen's picture. A curious thread, but with some interesting investigations of the textual evidence (despite my own insistence on intruding statistics on the proceedings). And now for something completely different, but since I know that many Tolkienists also have a great interest for history, I wanted advertise this site. An interactive timeline of Time, covering time from the Big Bang to the current year, and based on historical events recorded in Wikipedia, from where it is updated daily. 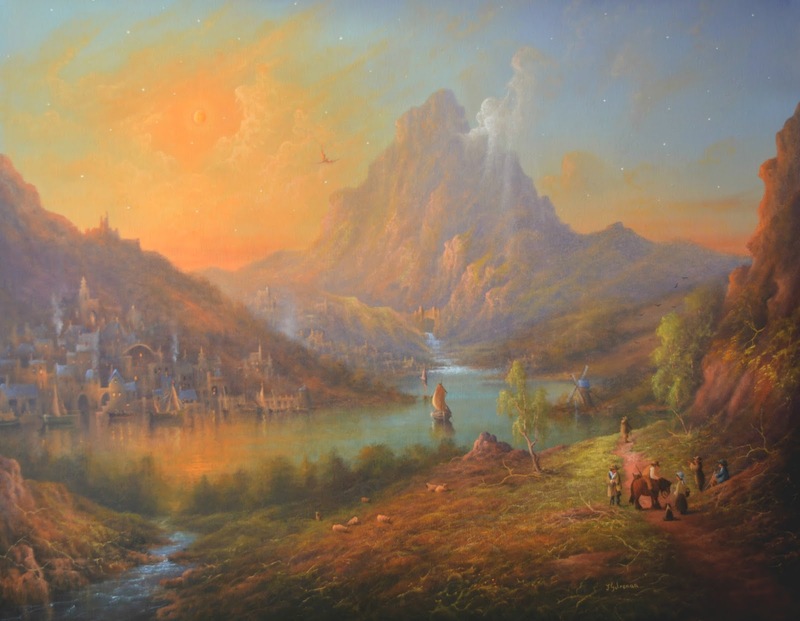 Archive of posts from October 2015 – Don't miss the Oct. 27 post, ‘Travels with Tolkien’!